I have never made anything with epp, but would love to give it a go as the weather turns cooler and I want to snuggle under a quilt more and more. Thanks for the chance! This book looks like it has some AMAZING projects in it. 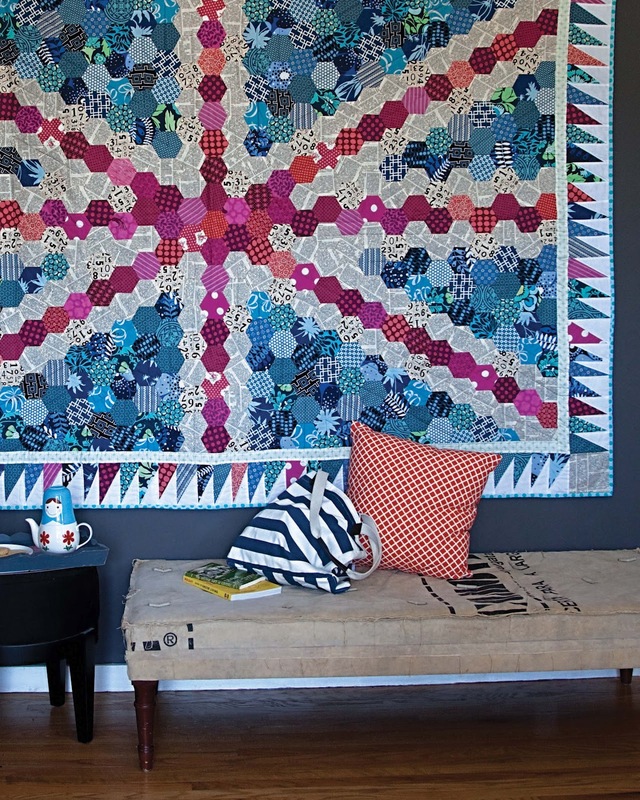 The union Jack quilt is so clever. I would totally make quilt on the book cover. It is so gorgeous. Twenty years ago I made a double bed sized cover with EPP hexagons, all from fabric scraps from our sewing bin. It took me one long summer when I was ill to sew by hand. It's stored away, with the memories and I have plans to get it out and hand quilt it properly so I can share it with my daughter. These modern images really give me inspiration to try something different..maybe the eyespy done as a wall-hanging?? I would make a modern quilt with hexies. I love doing them-so peaceful. Thanks for the give away. Like you, I love the huge union jack quilt 🙂 but I thin something smaller would be good for starters, so a set of placemats would be first on my list 🙂 Thanks so much for the chance to win, fingers crossed! 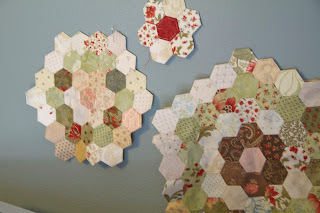 I would love to make a hexi memory quilt from old dresses and the like for my niece. Thanks for the chance to win. I love hexies. 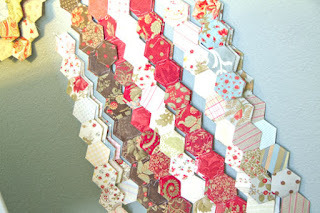 Oh my I got started on Katy's Hexy quilt and I don't think I will every look back. This book looks so cool, thanks for the chance to feed my obsession! My passion right now is tote bags. I would love this book! The Union Jack is awesome (in my singing Oprah voice) Just got my copy of the book today and I can't wait. 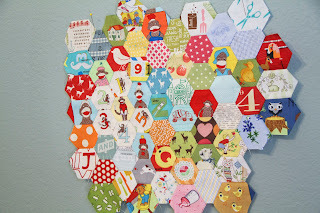 Love all the hexie inspiration, thanks.